Nothing signals spring like the appearance of Australian asparagus. Growing in the southern hemisphere, the Australian asparagus season is at the opposite end of the year to European and North American counties. 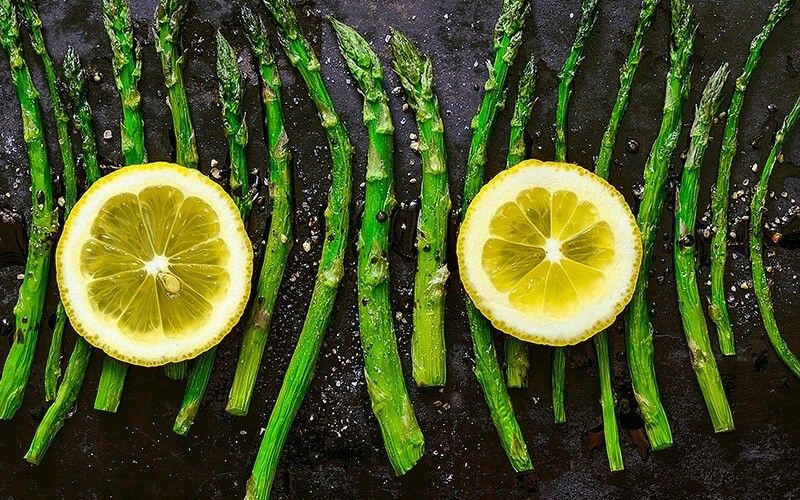 Being the 8th largest producer of asparagus by weight globally, 95% of Australia’s asparagus is grown in Victoria, with the balance of the production in New South Wales, Queensland and Western Australia.